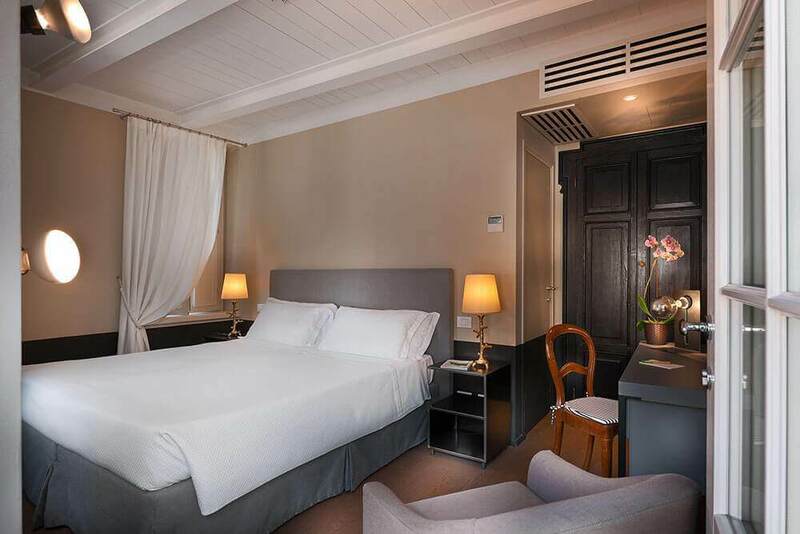 Double room with every modern comfort, welcoming and tastefully furnished. 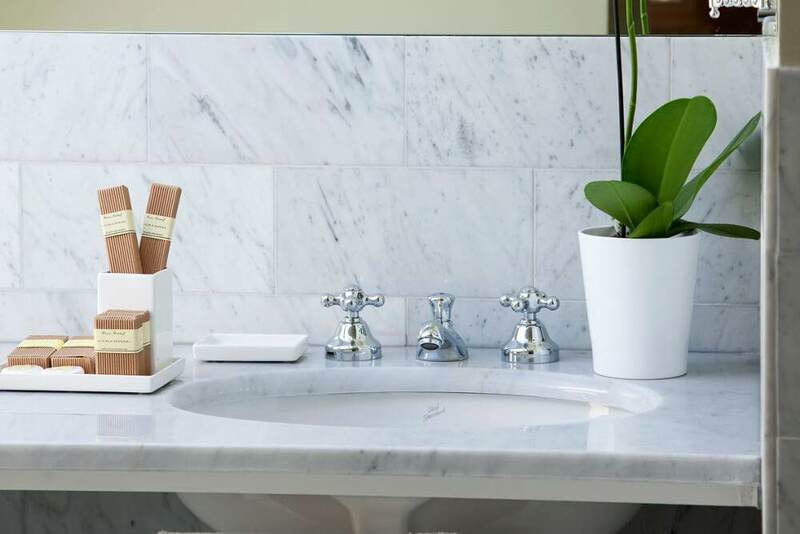 Perfect for a business trip. Suggested for individual use. 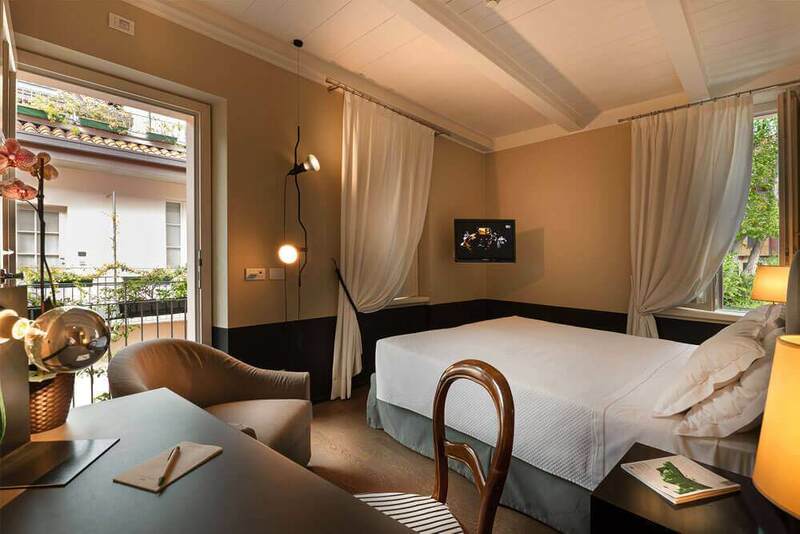 With a delightful view of the internal courtyard, a relaxing room, elegantly furnished with every comfort. For 2 people. 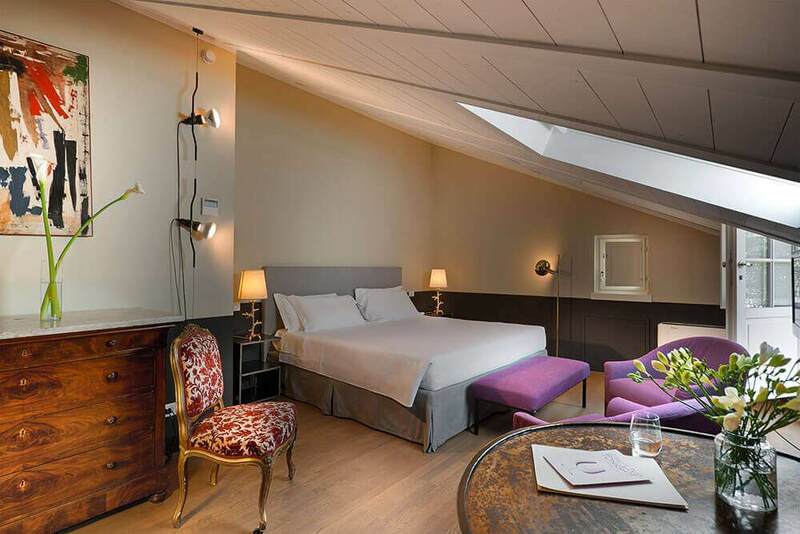 Room with a view of the Naviglio Grande, for a romantic stay. Elegant, bright and with every comfort. For 2 people. 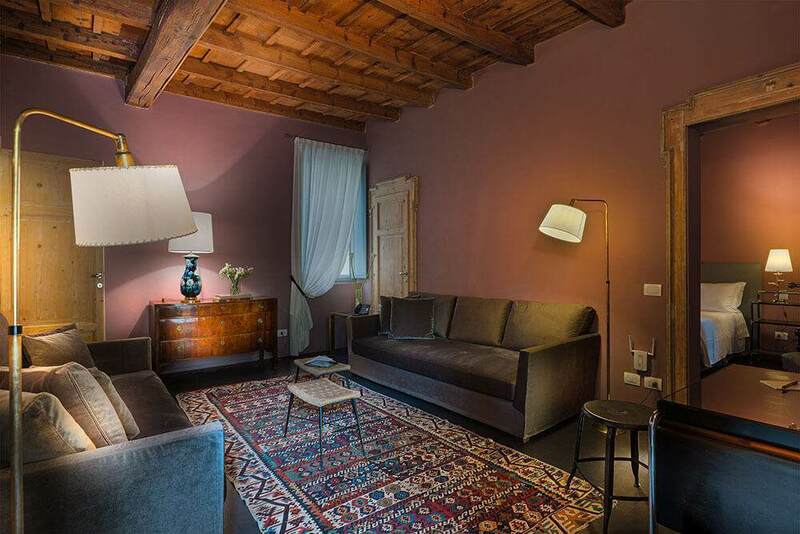 The perfect place to stay to enjoy the intimacy and charming allure of the Navigli. 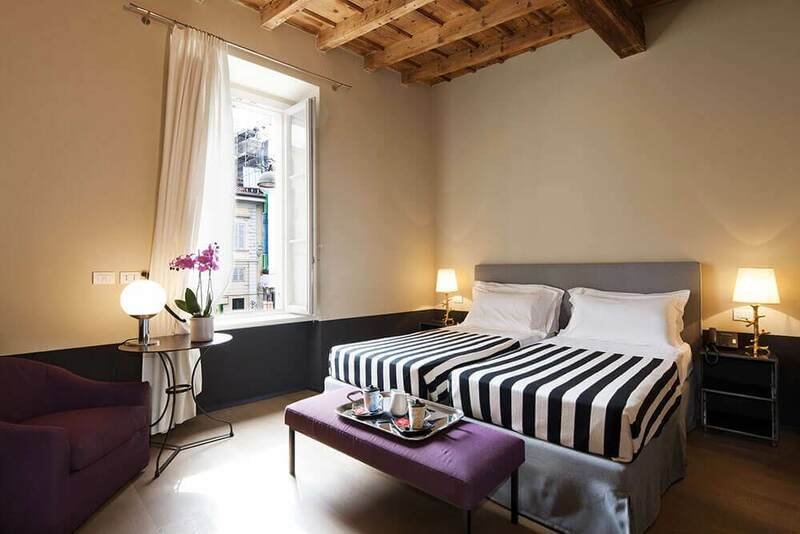 Independent rooms with a private entrance in an old railing house situated just 20 meters from the main building. 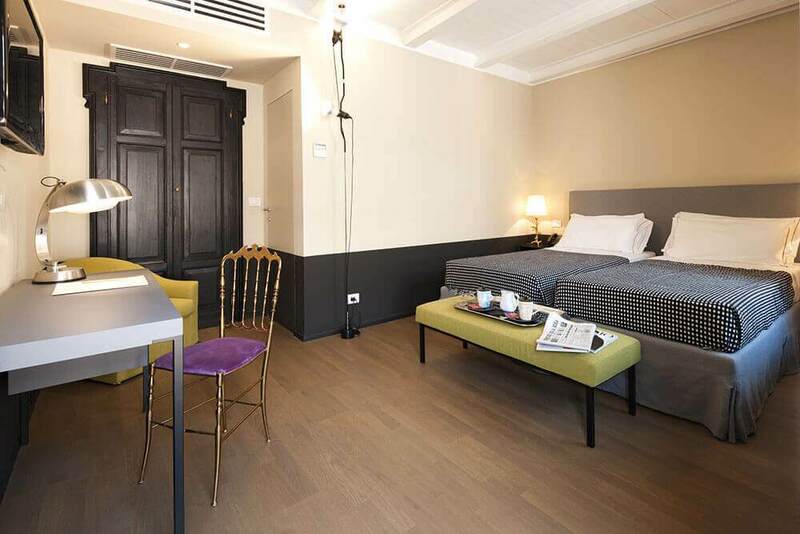 Featuring elegant furnishings, the Maison Privées can accommodate up to 4 people. 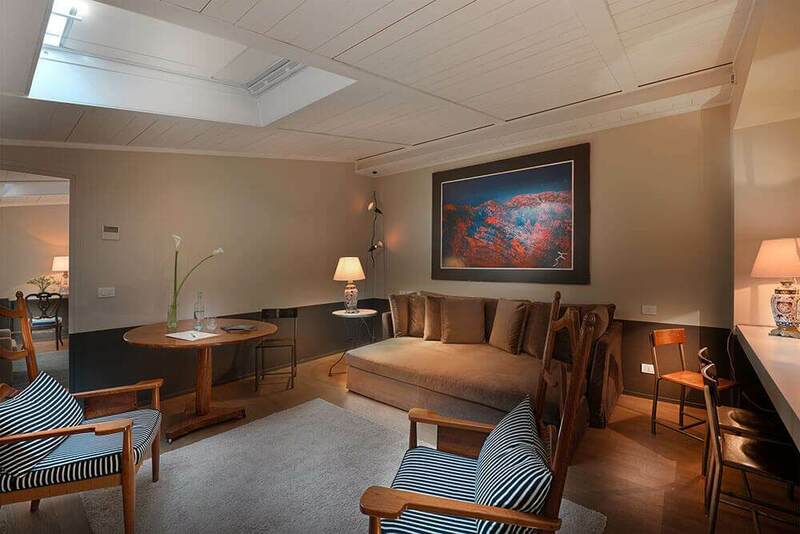 Large, elegant room with every comfort. 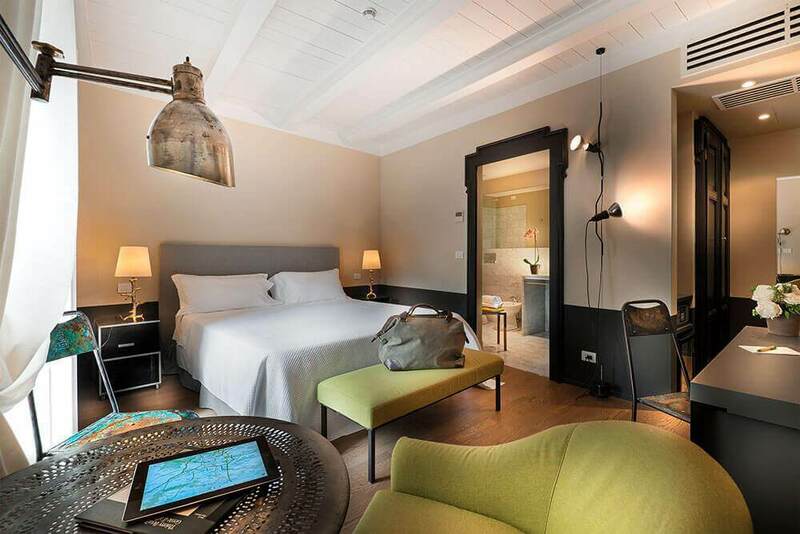 Perfect for a stay with family or friends. Booking must be carried out only by directly contacting the facility. For 2 people. Refined 70 sqm apartment provided with every amenity. 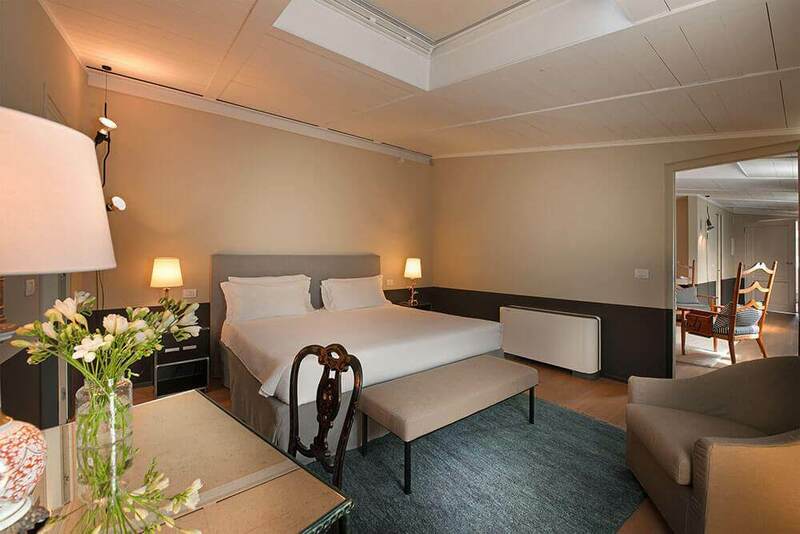 The suite has a large bedroom (king size), a living room and two bathrooms. Booking must be carried out only by directly contacting the facility. For 2/4 people. 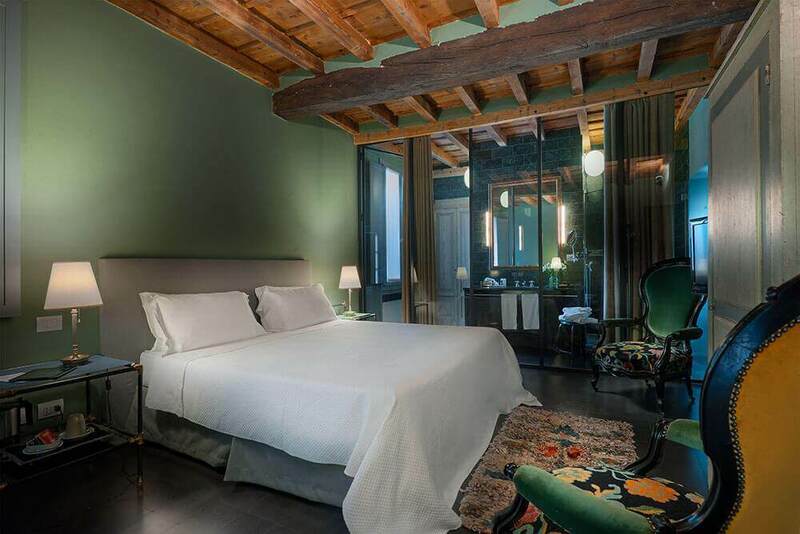 The splendid rooms at Maison Borella of Milan are welcoming and elegantly decorated, bright and completely soundproof, with parquet floors and exposed beam ceilings. 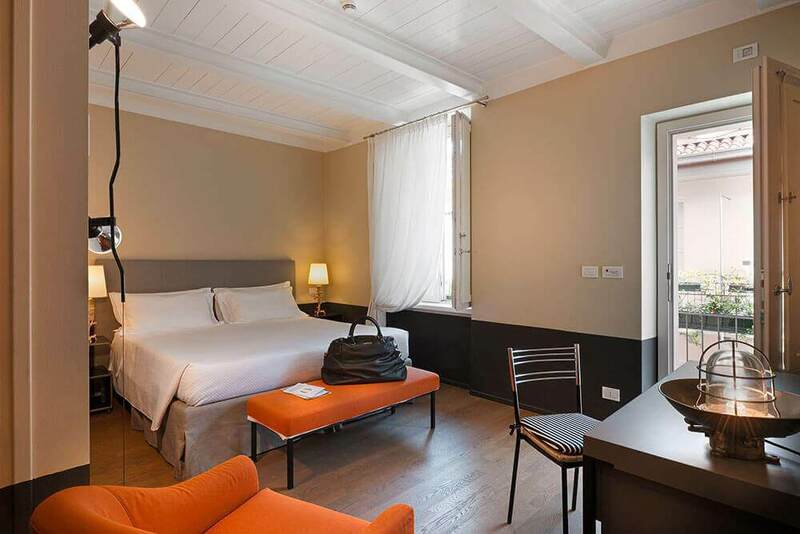 With all the modern comforts, some with terraces overlooking the Naviglio Grande of Milan, the rooms stand out with their charm and have the pleasant atmosphere of the best boutique hotels.